BEIRUT (AP) — The Saudi contributor to the Washington Post who went missing more than a week ago and is feared dead had major plans, including a string of new projects to promote inclusiveness and accountability lacking around the Arab world, his friends say. Part of Khashoggi's approach was to include political Islamists in what he saw as democracy building. That — along with his sharp criticisms of the kingdom's crackdowns on critics, its war in Yemen and its policy on Iran — put him at odds with the rulers of Saudi Arabia, which deeply opposes Islamists like the Muslim Brotherhood, seeing them as a threat. "He had the wisdom of a 60-year-old. He had the energy and a creativity of a 20-something," he said, asking to remain anonymous out of respect for Khashoggi's family. 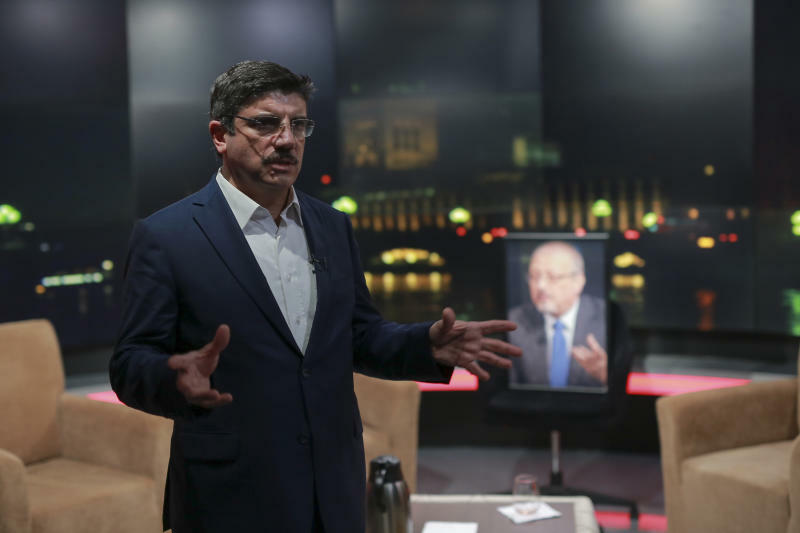 Tamimi had planned to interview Khashoggi about the project on his show on Thursday, airing from Istanbul. 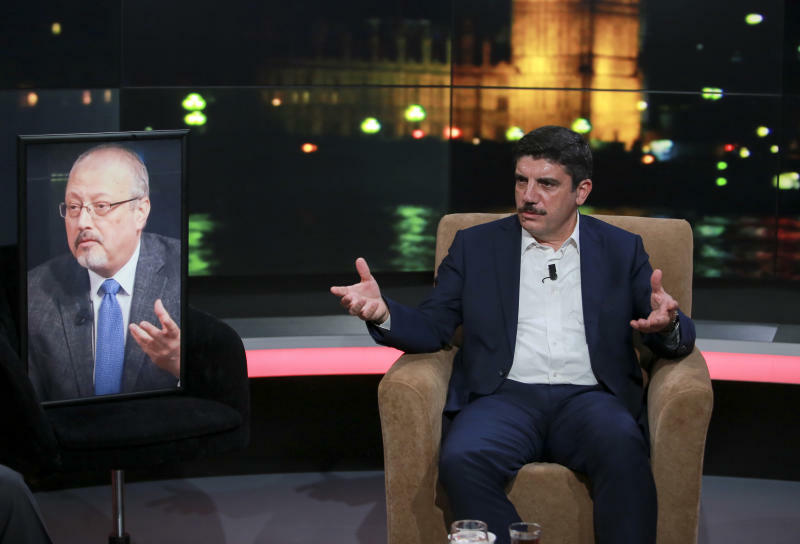 Instead, the show was held with an empty chair with Khashoggi's picture on it as guests discussed the case. "Democracy is currently being slaughtered everywhere. He wanted to alert Western public opinion to the dangers of remaining silent in the face of the assassination of democracy," Tamimi told the AP. "The Muslim Brothers and Islamists were the biggest victims of the foiled Arab spring." When Sunni Islamists rose to power in other parts of the region, Khashoggi was pragmatic. He argued that the future of the region can't be without Islamists and denounced governments' crackdowns on them. He argued the most effective way to challenge Iran's growing influence in the region is by allowing Sunni political Islam— a rival to Shiite Iran— to be represented in governments. After the first visit, he flew to London to deliver a speech and then returned to Istanbul Oct. 1 at night. The next day, he went to the consulate, walking into what Tamimi called "a trap." 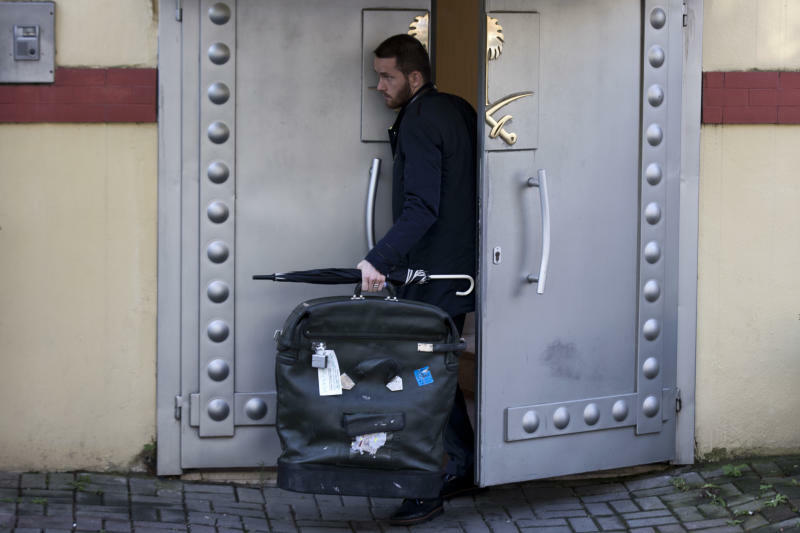 Saffuri said he was surprised Khashoggi returned to the consulate. He said his friend avoided going to the Saudi Embassy in Washington and didn't talk to diplomats. "He didn't trust them. He knew they were up to something bad."